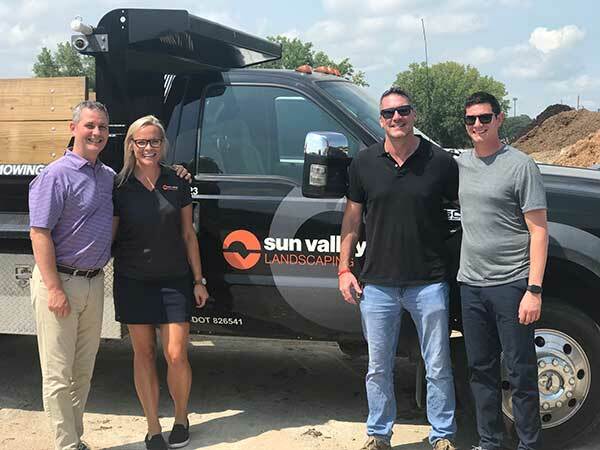 The LM team hit the road this summer, traveling to a number of industry events. 1. In July at the Walker Family Reunion III in Fort Collins, Colo., LM Editor Marisa Palmieri snapped this photo of Walker Manufacturing’s second and third generation family members and leaders. From left: Ryan Walker, Bob Walker, Dean Walker and Ted Walker. She also tried her hand at the event’s Skills Challenge and accomplished a few tasks—with more than a little help from Walker team members. 2. 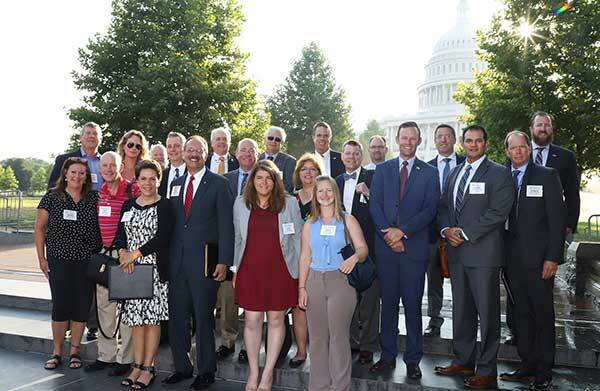 Later that month, LM Publisher Bill Roddy (back row, fourth from left) and LM Associate Editor Sarah Webb (front row, right) joined the Ohio contingent at the National Association of Landscape Professionals’ Legislative Day on the Hill. The day before, they worked alongside about 400 landscape professionals in beautification efforts at Arlington National Cemetery for the association’s annual Renewal & Remembrance event.